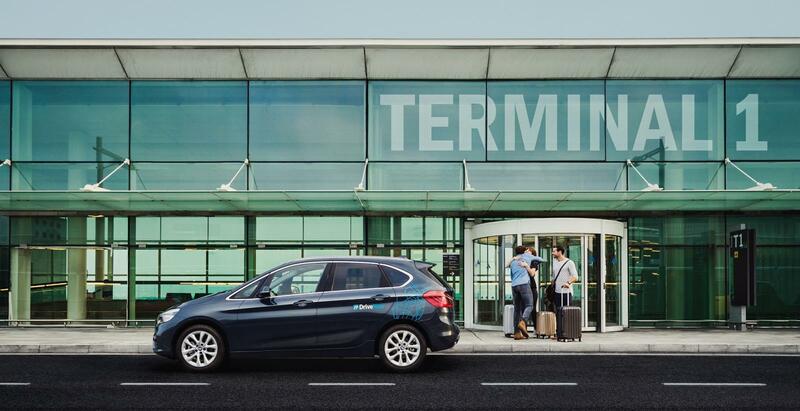 How do aiport transfers work with DriveNow? 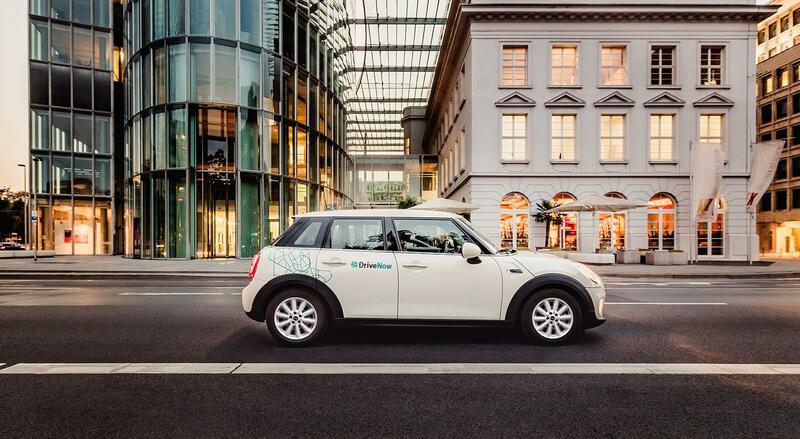 DriveNow cars are located all over the Düsseldorf city centre and Düsseldorf Airport, where cars are ready and waiting in convenient locations 24/7. DriveNow cars are accessible as public transport and can park directly at your final desitination in Düsseldorf. No keys are necessary as everything can be activated with the DriveNow app. Simply locate the car in the most convenient location for you, unlock it using your phone, and drive away. 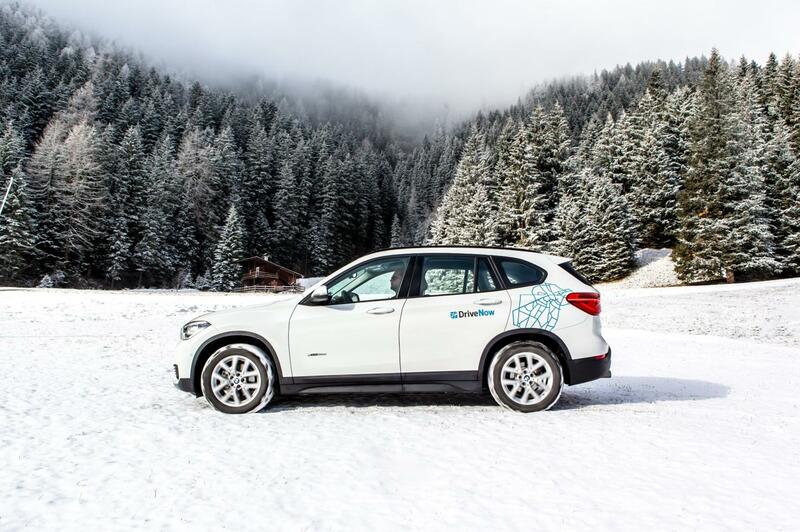 DriveNow is perfect for one way or round trips pick it up in one location and park it in another and leave it. Thats not all fuel, insurance, parking within the city are all included in the affordable per minute price. Join DriveNow and start driving to and from Hamburg Airport. With cars located all over Düsseldorf city centre, you can take a DriveNow car to Düsseldorf Airport as easily as you could your own car. Just reserve the car in the app. Once you are close to the car you can unlock the car and start driving. Drive the car to Carsharing Parking area at P7 and €4 is the price to leave the car at the airport without a second thought. DriveNow offers the comfort and control of your own car without the maintenance. Once you have safely landed at Hamburg Airport, reserve the car you would like to drive home. You have 15 minutes to get to the car located at Carsharing Parking area at P7. Rather than worrying about time, effort, and navigation, reserve your car through the app, take the short walk to Carsharing Parking area at P7, and then unlock and leave following the signs for the city having paid only the small cost of €6 for pick up. Complete your journey by leaving your car anywhere in Düsseldorf’s DriveNow business area. Offering over 110 weekly international flight connections, Germany’s third busiest airport really has a handle on managing international travel. Conveniently located less than 20 minutes from Düsseldorf city centre, Düsseldorf Airport is right amongst the action of the iconic city. 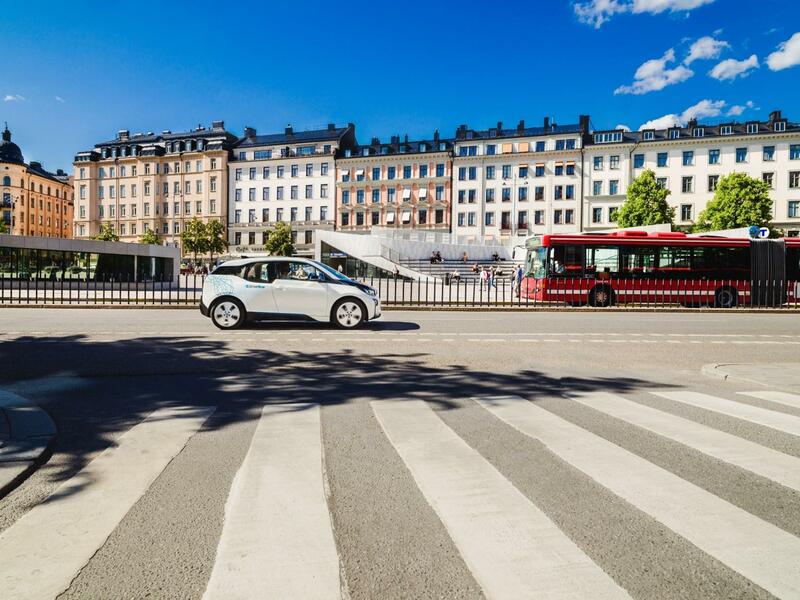 DriveNow is ready to offer visitors quick access around the city in the most comfortable and affordable way. For such accessibility and low cost that DriveNow provides, you would be forgiven for thinking the quality of car might be lacking. However, DriveNow is a joint venture by BMW, MINI, and Sixt, so you can travel in style around Düsseldorf in a stylish compact car or something bigger for transporting luggage. A Spacious SUV perfect to carry lots of everything. No rental stations. No waiting in lines. No hidden fees.